HomePod has Bluetooth 5.0 for things like proximity-based device discovery that’s used during Apple’s Automatic Setup feature. 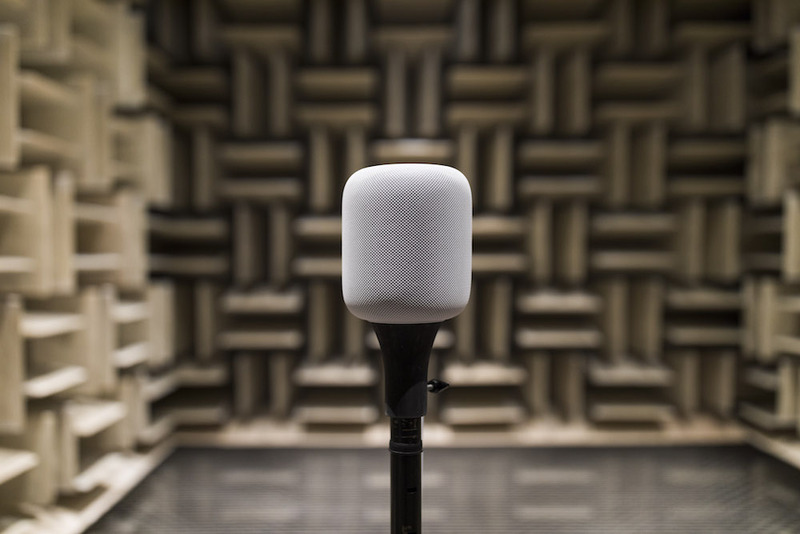 While HomePod doesn’t work as a regular Bluetooth speaker, it can act as a speakerphone for your iPhone—which is fantastic for handsfree calls. This works for all kinds of calls, from the regular cellular phone calls that take advantage of your carrier’s voice network to FaceTime Audio calls to VoIP calls from apps that use Apple’s CallKit framework, like WhatsApp, Viber, Facebook Messenger and so forth. 1) Make or receive a call on your iPhone. 2) During the call, tap the Audio button in the Phone app. 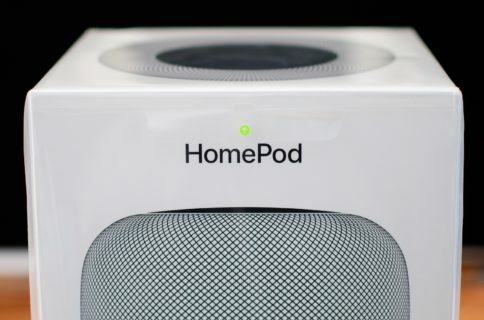 3) Choose your HomePod from the list. When the audio from the call connects to your HomePod, a green light appears on its top. You can now continue your call handsfree, with your HomePod acting as a speakerphone. To end the call, tap the top of your HomePod or tap the End Call button on your iPhone. 1) Tap the Audio button on your phone, then choose iPhone from the list. 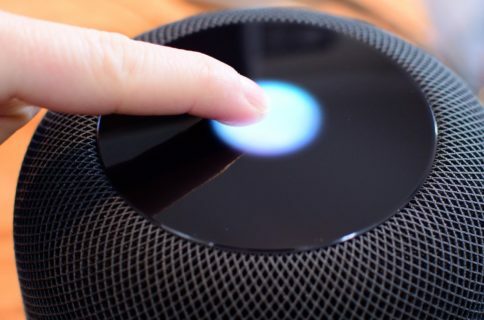 End the current call and answer a new one—Tap and hold the green light on the HomePod top. To answer an incoming call and put the current call on hold—tap the green light on the top of your HomePod. To switch between calls—tap the top of HomePod. Apple cautions that in certain situations CDMA networks may be unable to hold or swap calls. You’re advised to contact your carrier to see if they support these features in the first place. 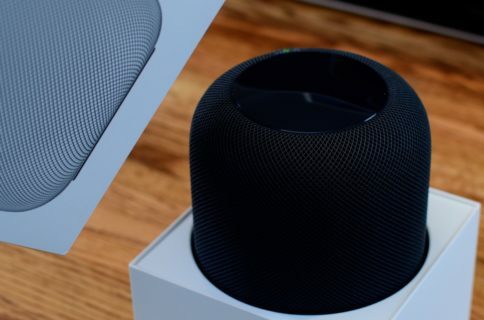 Now you know how to use your HomePod as a speakerphone.